SimCity's latest v3.0 update has added an exciting new feature to the game: a disappearing or erratic mouse cursor. It's easily fixed, but also a ridiculous bug to come up so long after release. Please note that this news comes a day after EA declared the game had "recovered" from its disastrous launch. 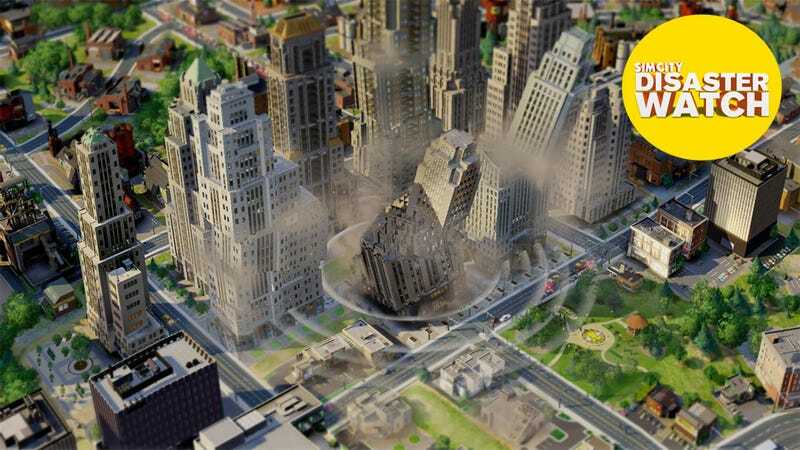 Nevermind the bugs: the folks behind SimCity say it&apos;s doing just fine. The cursor will disappear "if you right click and then left click whilst your right mouse button is held down". Maxis says "We are working on resolving this to prevent it from happening but in the meantime whilst we work on a solution for this happening, to get your cursor back just click the right mouse button again."